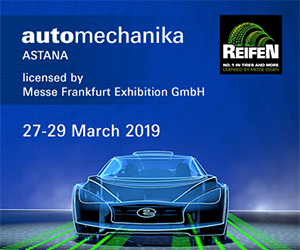 Messe Frankfurt Rus.- February, 26-28, in Kazan under support of Automechanika–the leading international exhibition brand in the field of auto parts, components and equipment for auto service, the International Automotive Forum TIAF supported by Automechanika 2019 has taken place for the fifth time. The event was organized by the Association of European Businesses (AEB), the Ministry of Industry and Trade of the Republic of Tatarstan, the Russian representative office of Messe Frankfurt GmbH and JSC Kazanskaya Yarmarka. 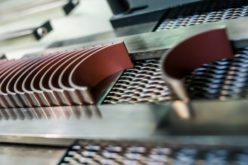 TIAF again confirmed the status of a key event for the automotive component industry in the Volga region. The opening ceremony of the Forum and the Exhibition was attended by: Acting Prime Minister of the Republic of Tatarstan Rustam Nigmatullin, Director General of the Association of European Businesses Dr. Frank Schauff, Deputy Prime Minister of the Republic of Tatarstan and Minister of Industry and Trade of the Republic of Tatarstan Albert Karimov, President of Ford Sollers Joint Venture Adil Shirinov, Vice President of Messe Frankfurt Exhibition GmbH Michael Johannes, Managing Director Messe Frankfurt Rus OOO Eugen Alles, Assistant of the General Manager of the Zhejiang Broad International Convention & Exhibition Co. Ltd. Zhao Xingmu, Consulate General of the People’s Republic of China Cheng Wei, Director General of JSC Kazanskaya Yarmarka Lev Semenov. The Forum was opened by the session – Driveless cars: from hype to implementation, together with NTI Autonet. The speakers who led this session were from the following companies: IBM, Beiten Burkhardt, Center for Technologies in Robotics and Mechatronics Components of Innopolis University, as well as Mayor of the city of Innopolis. The participants discussed with the audience how highly automated vehicles will communicate with each other, as well as development trends, forecasts and legislative aspects. The first day of the Forum was rounded up the by the Plenary session “Prospects and trends of innovation in the automotive industry”. Representatives of the Ministry of Industry and Trade of the Republic of Tatarstan, the Eurasian Economic Commission, the Analytical Center under the Government of the Russian Federation, the Russian Export Center, Daimler Kamaz, KPMG, Omnikomm became speakers in the Plenary Session. 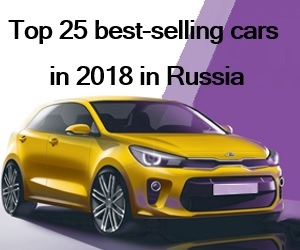 Participants discussed government support for the automotive industry; successes, challenges and new projects of the automotive industry in the Republic of Tatarstan; the development strategy of the automotive industry in Russia until 2025; and export strategies. 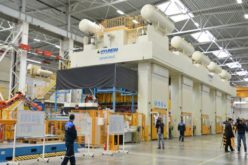 RUSAL, Coshkunoz Alabuga, Collini, Avtotor, Omron, OEZ Alabuga, DLA Piper, etc. discussed the topic. 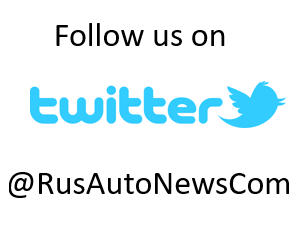 The business program was continued by B2B meetings of automakers and wholesale buyers with suppliers from Russia. 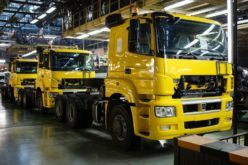 Buyers were representatives of 10 companies: Ford Sollers; Daimler Kamaz Rus; Volvo Vostok; Avtotor Holding; Coshkunoz Alabuga; OEZ Alabuga; Automotive Industry Cluster of the Samara Region; ELAZ; PAO KAMAZ; Haval Motor Manufacturing Rus. On the 27th of February, the following events took place at TIAF venue: Seminar “How to increase sales in your car service by at least 15% – practical tips”; “Engineering Slam” section – International format for scientific research results popularization in industry. 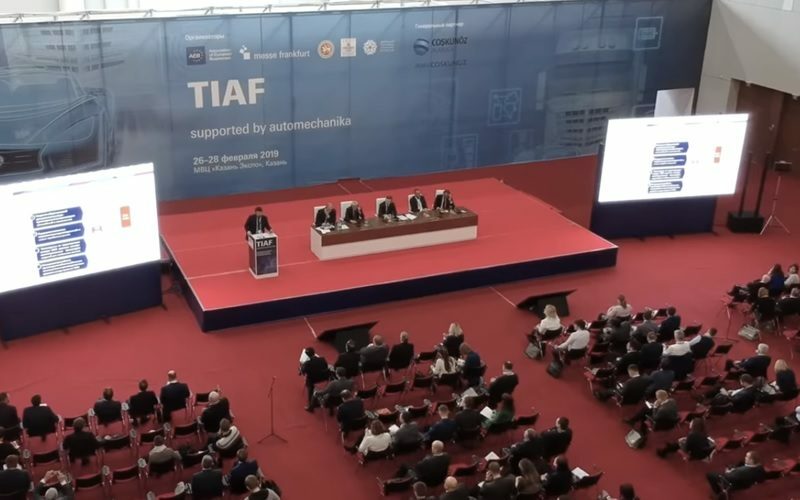 Traditionally, TIAF supported by Automechanika Forum successfully hosted an exhibition, where more than 150 companies took part. 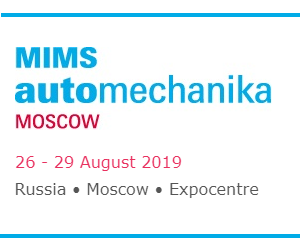 Exhibitors demonstrated latest inventions of the leading automakers, manufacturers and suppliers of spare parts, automotive components and equipment for servicing cars from Russia, Turkey, Poland, Belarus and China. The exhibition participants were such companies as Ford Sollers, OIB – Automotive Industry Exporters’ Union of Turkey (Turkey), OOO NPP Losev (resident of Skolkovo), FRISTOM (Poland), Heilongjiang LF Bros Technology Company Ltd (China), ZAO Energomash, OOO PromTekhPlast, GOLDEN SNAIL, OOO AVK-OTO, OOO Avolta Rus, OOO ADS, dealer of Webasto, OOO AtlantAvto, OOO Bekkeri Company, OAO BelOMO (Republic of Belarus) , OOO EuroALKA, OOO Plant Proftermo, OOO Kinetics-M, OOO Companiya Turbonaiser, RemKom, OOO Tat-Export, OOO TD Blik, OOO Nonwoven Fabric Factory Ves Mir and others. 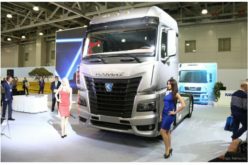 In the framework of the 50th anniversary of KAMAZ JSC, the KAMAZ-Master car, which participated in the Dakar Rally, was presented at the exhibition. 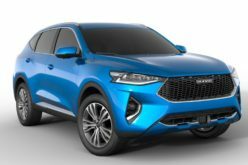 For the third time, a national exposition of Chinese manufacturers of automotive components was presented at the exhibition of TIAF Forum supported by Automechanika 2019. 67 Chinese companies participated in the exhibition this year. On the second day of the exhibition and forum, the business meetings with Chinese manufacturers and first-level suppliers were held and about 90 negotiations took place. First level suppliers were represented by the companies such as Taizhou Greco Rubber Belt Co. Ltd, Ruili Group Ruian Auto Parts Co Ltd, Heze OU Des Nozzle Pump Co. LTD, Jiangsu Yarujie Auto Parts Co. Ltd, Xingtai City Tight Rubber Product Co. LTD, Zhejiang Nessie Import and Export Trade Co. LTD, Brother Star Auto Fittings Co. Ltd, Zhejiang Shunwo Auto Parts Manufacturing Co. Ltd, Yueqing Hualong Mechanical Accessories Factory, Wenzhou Ammysun Auto Parts Co. Ltd, etc. 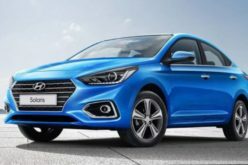 They demonstrated brake chambers and discs, filters, air conditioners, radiators, gearboxes and spare parts for them, headlights, windshield wipers, ignition coils and much more. 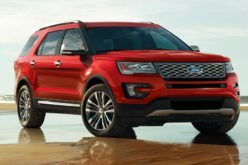 The event was closed by the excursion to the Ford Sollers manufacturing site in Elabuga. The Forum and the Exhibition TIAF supported by Automechanika 2019 provided participants with the opportunity to get acquainted in just three days with the automotive industry development forecasts, success secrets and production innovations, and to demonstrate products and services to a greater number of potential buyers, establish direct business contacts with companies representatives engaged in production, repair and maintenance of automobiles and of automotive components wholesale and retail trade enterprises.